You haven't lived your best life if you haven't had chicken and waffles while in formal attire. We know the Black Millennial loves two things: brunch and dressing up. How do I know this? Well, I am a Black Millenial and I love the hell out of it. Mix that with an open bar, an amazing space overlooking Dallas, great music and a charitable cause you have the perfect concoction for an amazing time. 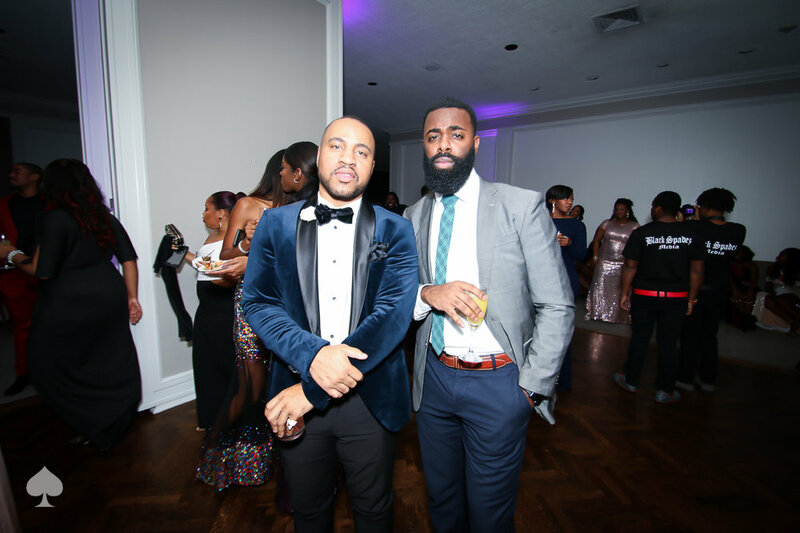 The Baddie Brunch Series hosted its inaugural Midnight Brunch Ball at the posh Orion Ball room atop of the Bank of America Building in Oak Cliff. The ball brought together over 200 well-dressed guests that that dinned on various brunch bites while sipping on cocktails and custom mimosas. 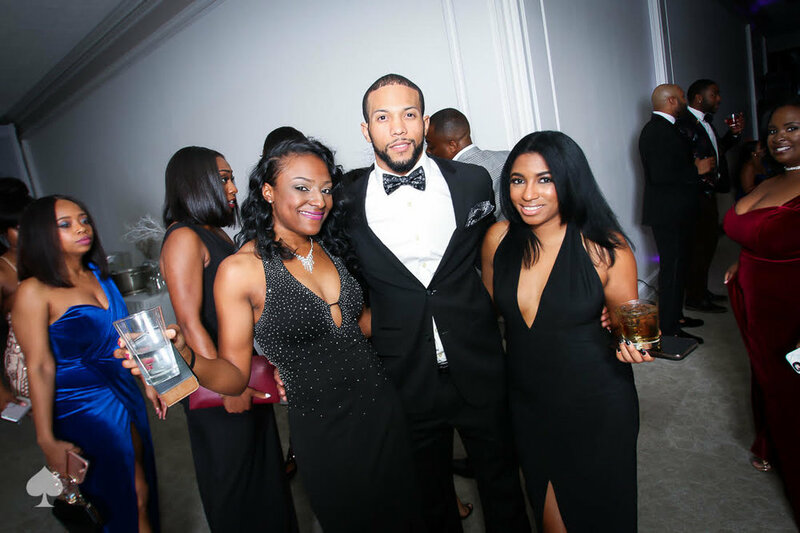 Outside of having a very turnt up formal, the event also served as the kickstart to the Reginald D Wilson Scholarship fund in memory of a dear friend of Baddie Brunch Founder Sydney Chandler. Prior to the ball, there were smaller events held in order to raise money in combination with ticket sales and sponsorships to go towards the college education of two seniors from Carter Highschool. I have been to several formals in my life but it is something endearing about seeing a multitude of people that look like you dressed to the nines and having the epitome of a great time. Guests that purchased tables were treated to personal bottles of champagne accompanied by crafted glasses. The photo booth light had everyone glowing. Dallas native DJ Nitecrawler came in fresh from DC to spin that night so that we could back it up for the 99s and 2000s. We genuinely felt like it was an adult prom and a chance to toast to all of our accomplishments. As a people, we are as beautiful as we are talented, successful, and bountiful. We are what is driving the culture right now and will remain in the steering wheel as long as we can pull off events like this.